Need something that's not on the website? Contact Emi and she will do her best to find it and upload it! E, D, C etc. 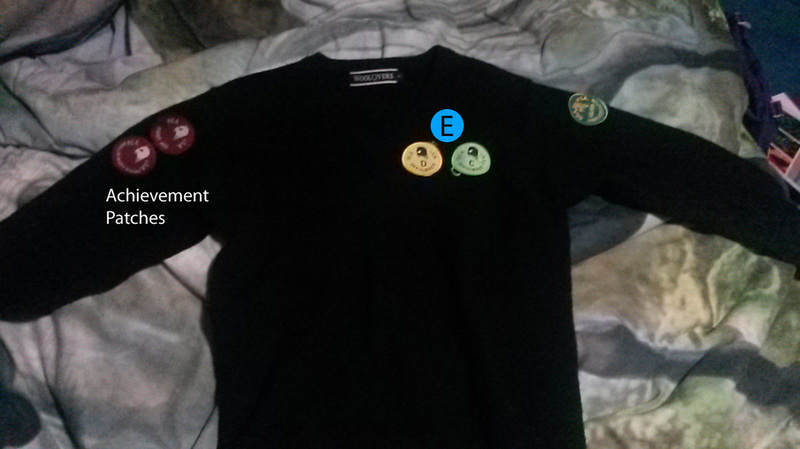 certificate patches go on the left of the chest. 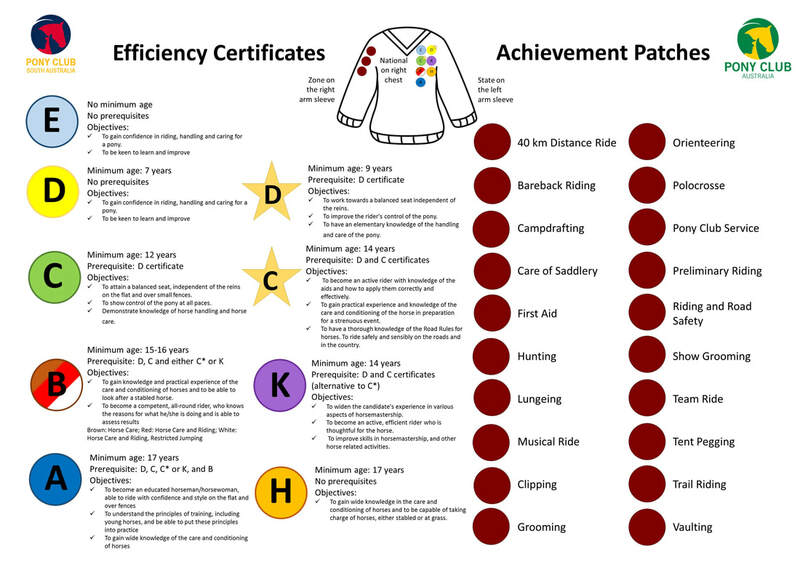 Achievement patches and zone patches go on the right arm. State patches go on the left arm.